Giving kids an exciting introduction to science, helping them to answer questions by themselves and to “learn through research”: the objectives of the “Savanturiers” program held by the CRI in Paris. 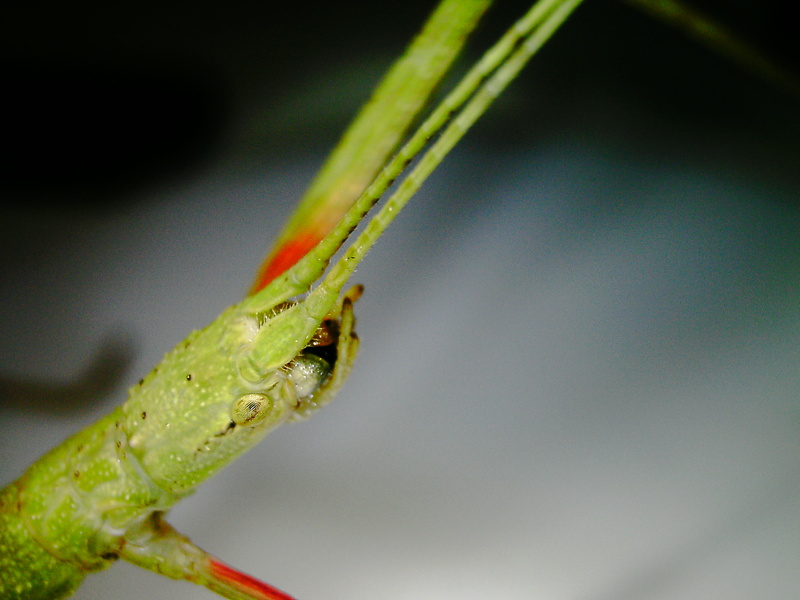 I come to the classroom with a box of stick insects and encourage kids to ask as many questions as they could about them, no matter their stupidity (of the questions…). Classical questions (“what is the speed of stick insects?”) as well as original questions come out (“do stick insects like chocolate cake?”). Kids are then fully in charge to do the researcher’s job: providing hypotheses, build the experiments, and communicate their results, pictures and questions on Twitter, Youtube (see below), and Wikimini. Picture of a stick insect Carausius morosus taken by the kids. The progress of this year of scientific activities are documented in the following video, radio program and comics (all in french). Thanks a lot to Michel Alberganti and Rachel Huet from Videoscopie for shooting this video. Also check the Savanturiers website to learn more about the other scientific projects!